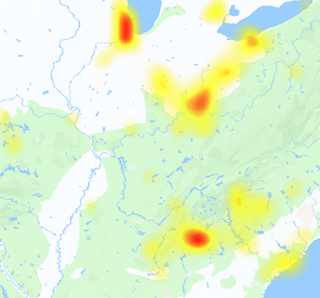 Metro PCS outage are not occur so often and the network services works smoothly, issues and not working reports are received less often as compared to other companies. 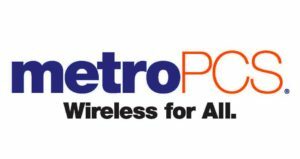 MetroPCS was founded in 1994, it is prepaid wireless service provider in U.S. and is owned by T-Mobile U.S.. Metro PCS provides voice calls, texts and internet data services to its customers in all technologies range including GSM, HSPA, HSPA+ and 4G LTE. The common issues which we received over the network are related with the self serve login access, unable to send or receive messages, network unavailable messages, signal drops OR complete signal down, noise during calls, lag in voice, internet data not working and wrong balance deductions. The worst situation comes when there is a total outage in the network and Metro PCS customers are unable to access the communication network. This can be for a single area and can be for the whole region, if you ever got a total outage of Metro PCS services you must report that issue on this portal. If today you are visiting us to report any Metro PCS outage issue which you experienced over the Metro PCS network, then you must also see the problems that are submitted by other users.